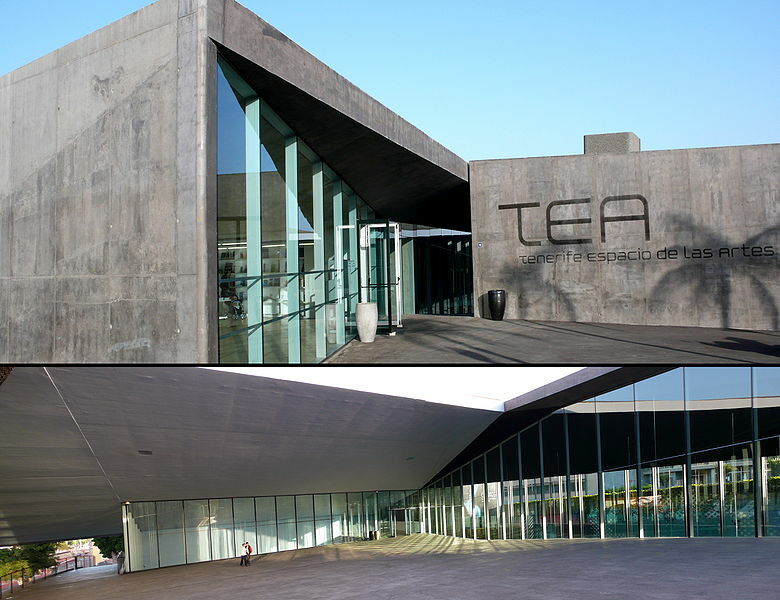 In December 2015 I was invited by the University of La Laguna (Tenerife, SP) to participate in a program of conferences as part of the Master of Art theory, Art History and cultural development organized in collaboration with TEA (contemporary art center). It aimed to provide an overview, beyond the academic context, of different practices related with contemporary art inside and outside the galleries. Broadcasting the archive was part of a two-day program aimed to offer an introductory vision of two very different fields within the current art system. 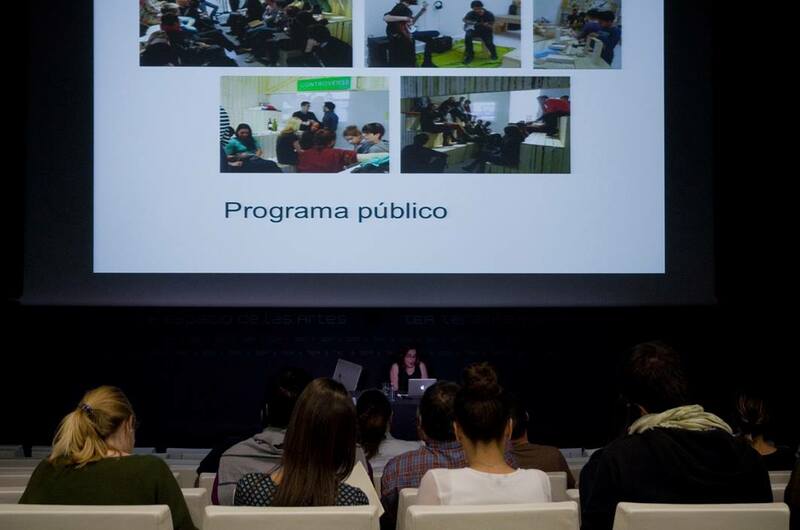 On one side, we presented Arte Útil and socially engaged art practices as a thriving movement in and outside the art institutions. 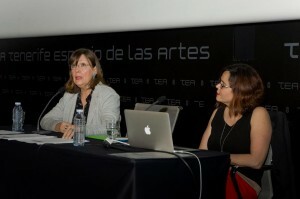 On the other, we attended a comprehensive presentation showing current trends of the international art market (a conference offered by Elena de la Poza, Doctor in Mathematics, from the Polytechnic University of Valencia). To do so, we proposed an analysis of Arte Util and Broadcasting the archive as an example of alternative ways of co-creation, authorship, spectatorship, usership, archiving, curatorial and mediation practices – all dealing with the reality and current and local challenges. Following our focus – activation and emancipation of the usership of the archive – we organized a collective learning process using the digital archive. We proposed some local projects as new cases studies to be considered through the criteria. We split the students into groups encouraging the discussion. 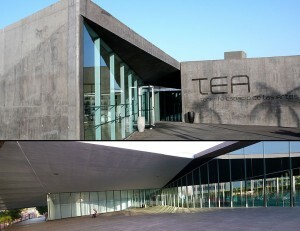 After this process, they were able to openly evaluate the projects and the criteria. Finally, we returned to a plenary group and shared our thoughts and conclusions. There were some interesting questions and intense discussions in relation with the criteria themselves, their value, and what should be considered during the evaluation process of the projects. Shouldn’t we rethink and redefine them? Or just eliminate the idea of what we considered as the 4 fundamental criteria (numbers 1, 4, 6 and 8)? 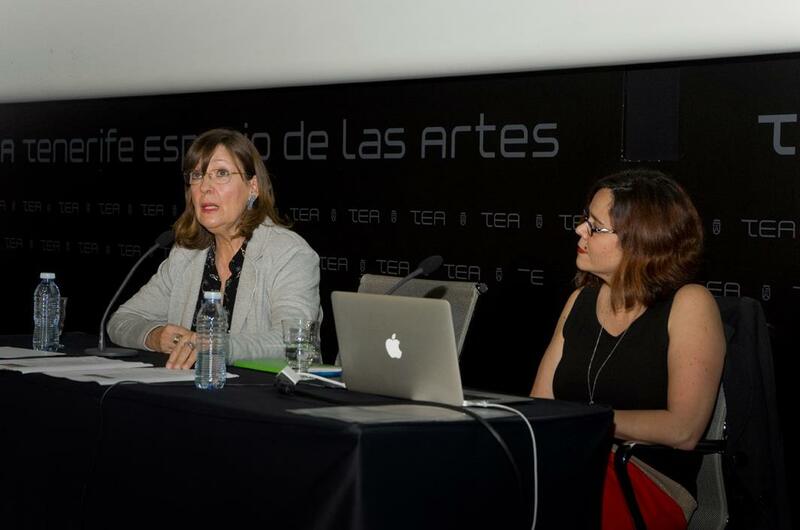 Reflecting about the context – Spain and the Canary Islands – what would be more meaningful as the main role for Arte Útil: to propose new uses for Art within society or To respond to current urgencies? Shouldn’t we acknowledge the last one (the 3rd criterion) as the most fundamental criterion? What is the role of aesthetics in our daily life? How can we contemplate the projects based on immaterial ways of representation as pieces of art? What has changed from the relational aesthetics of the 90s until now? Could we recognize activism, tactical media and acts of resistance as Art? When we talk about Arte Util, to which extent should art be useful? For whom would these kinds of practices be useful? After the discussion, two projects, Reflecto Cubo (Collectivo enmedio) and Barrios Orquestados (José Brito) were selected to be part of the archive. 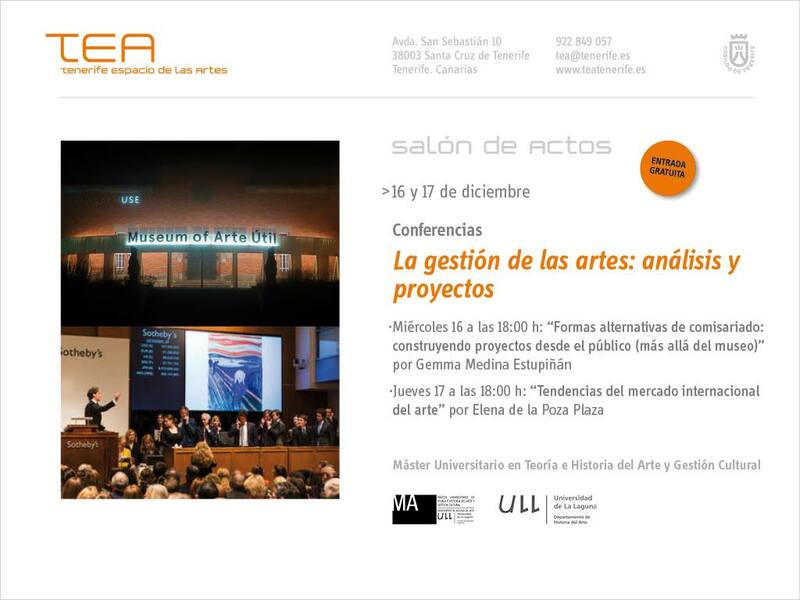 At that point, it was clear that the Arte Util archive opens up the possibility of rethinking the role of art and its implications within society. Arte Util serves as a bridge between contemporary art, cultural institutions, art students, and people, rethinking their own position and behavior within society. This online archive is a flexible nomadic artifact of knowledge that serves as a catalyst at many different scales, beyond institutions, starting new forms of dialog with the traditional structures of curatorial practice, mediation, and the static possibilities that any conventional art institution can offer.